Mediterranean style isn't just a code word for chintzy California mansions. These houses take cues from the famous region by the sea. In Sicily, a modern rendition of Mediterranean architecture combines with sparse landscaping to create a simple, minimalist feel. 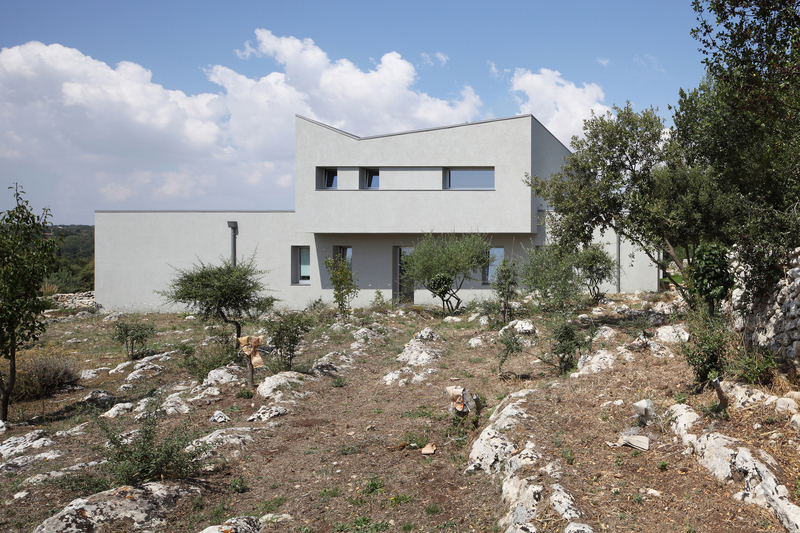 The architect calls the house a “contemporary interpretation of the traditional Hyblaean villa.” Both the promenade and groves of native olive trees are typical features of that style. It's the Mediterranean's climate, not its architecture, that inspired the residents of this eco-friendly Echo Park home: Los Angeles mayor Eric Garcetti and his wife, Amy Wakeland. Their deck makes the most of the city's indoor/outdoor lifestyle. It doesn't get more classic than this historic home overlooking the Mediterranean Sea. The remodel aimed to preserve the white cubic architecture of the facade while outfitting the interior with modern amenities. It’s these modern features that keep the house feeling as effortlessly low-maintenace chic as it did in 1926.